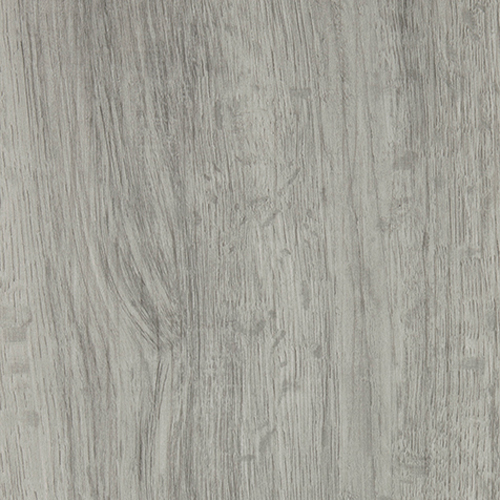 The Silver Oak comes with a beautiful variation produced by stunning light and grey tones. 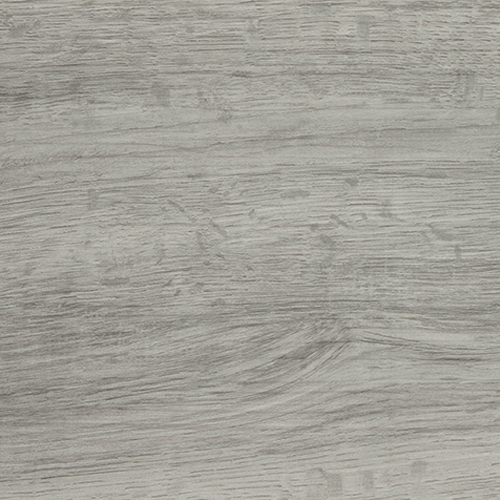 This LVT is full of character. The grains present on the board enhances the LVT floors visual appearance as well as giving the floor a textured feel.